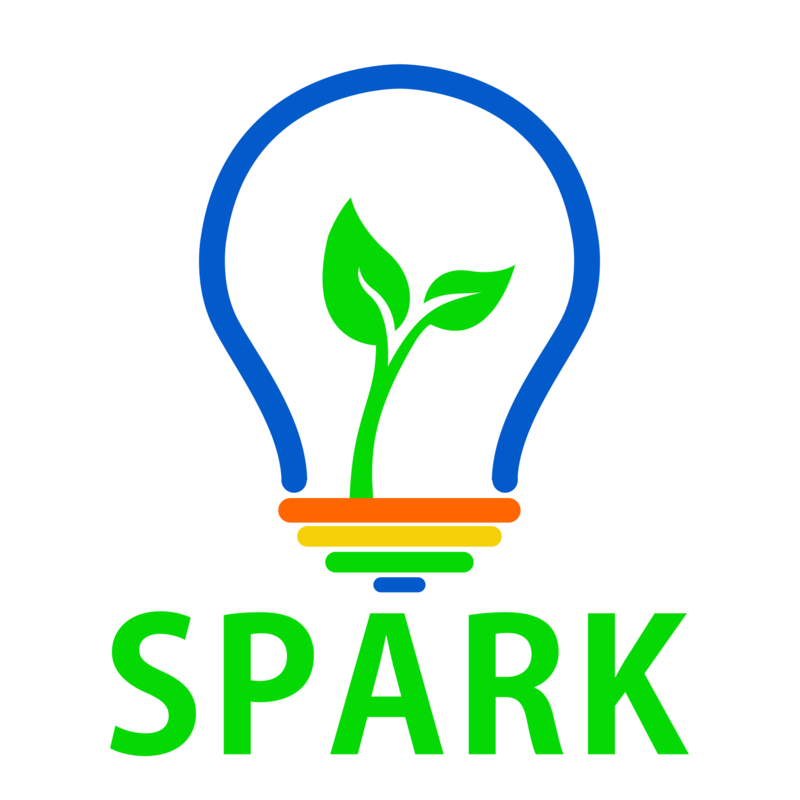 Brandeis' SPARK Program is designed to encourage and support entrepreneurial activity within the Brandeis community, including students (graduate and undergraduate), postdocs, faculty and staff. The awards are intended to help bring your ideas and entrepreneurial ambitions to life. SPARK funding has been made possible by a donation from the Hassenfeld Family Initiatives. SPARK applicants are encouraged to participate in Lean LaunchPad training as they develop their innovative ideas with the help of customer discovery and validation processes. Applications for the SPARK program open in the Fall of each year. Sign up for our newsletter to be notified of SPARK and other funding opportunities.